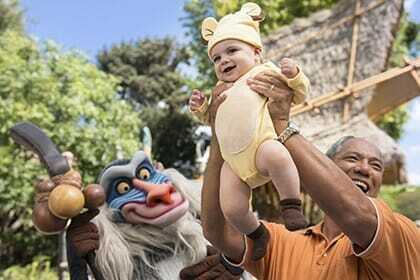 If you are a grandparent planning to take your kids or grandkids to Disney World, get excited! Disney World truly is the happiest place on earth for children and seeing their eyes sparkle will make it the happiest place for you too. The following are some great tips for taking your grandkids to Orlando and possibly doing a thing or two for yourself while you are here too. Why Is Disney World One Of The Best Vacations For Grandchildren?